Allu Sirish’s hosting gig at the Filmfare Awards South had its share of interesting moments. While his equation with Ragini Dwivedi and Vijay Deverakonda, who were co-hosting the show, got the proceedings going, the actor also performed a special act with Viva Harsha, a popular Youtube star and comedian. In a video aired in the middle of the show, Viva Harsha interviewed both Sirish and Vijay to find out why they are the best choices to host the show and the video got a big applause. 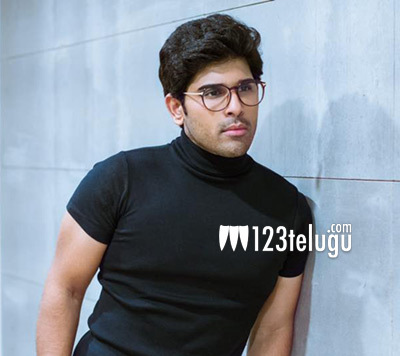 Later, during the show, Sirish revealed that he has always dreamt about getting his hands on the Black Lady (Filmfare award) ever since he saw his uncle Megastar Chiranjeevi take home the award. Since that happened yet, Allu Sirish invited the other black lady, who turned out to be Viva Harsha dressed in a black sari, on stage and lifted him for a moment in front of everyone!